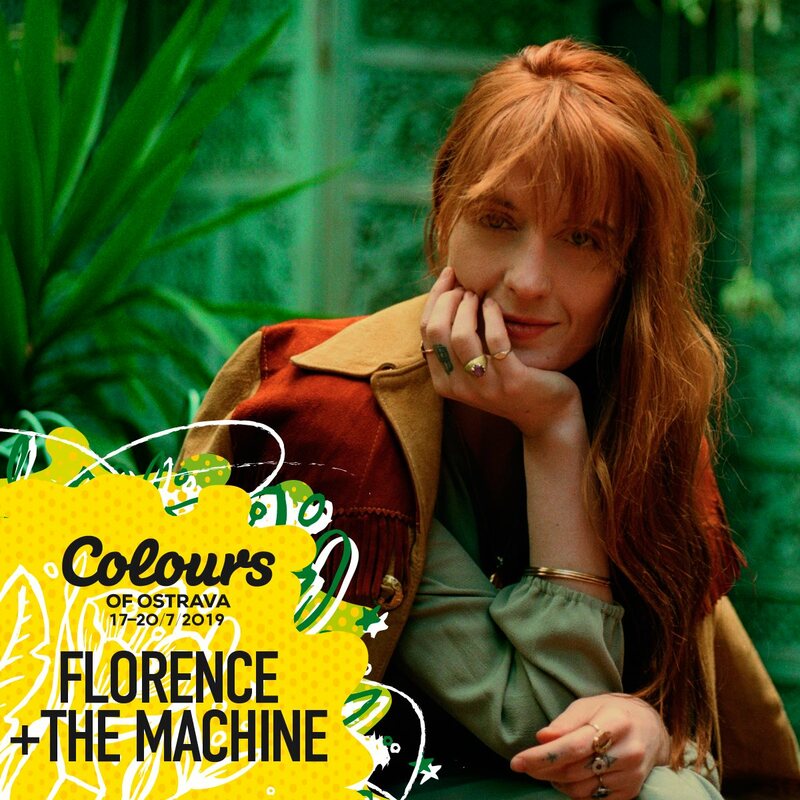 The Dolní Vítkovice industrial complex will welcome Florence + the Machine for the first time, joining The Cure as another one of the four headliners for Colours of Ostrava in July next year. After a worthy nomination for the Mercury Prize for this year's High as Hope, Florence Welch will bring her reputable body of work to Ostrava that includes How Big, How Blue, How Beautiful and her debut Lungs, with her contagious charm and vitality no doubt breathing new life into the former steelworks. Czech Republic's standout festival goes from strength-to-strength each year, so you can have high hopes about next year's edition.